A short video on YouTube shows exactly how tuning and switching channels should work thanks to the new Alexa skill that Dish Network owners control their TV using just their voice. While the video is only 50 seconds long, it really shows how simple and easy it can be to just command your television to change the channel without having to dig around for the remote. Seriously, after watching this, it makes the idea of having to find a remote look incredibly dated. 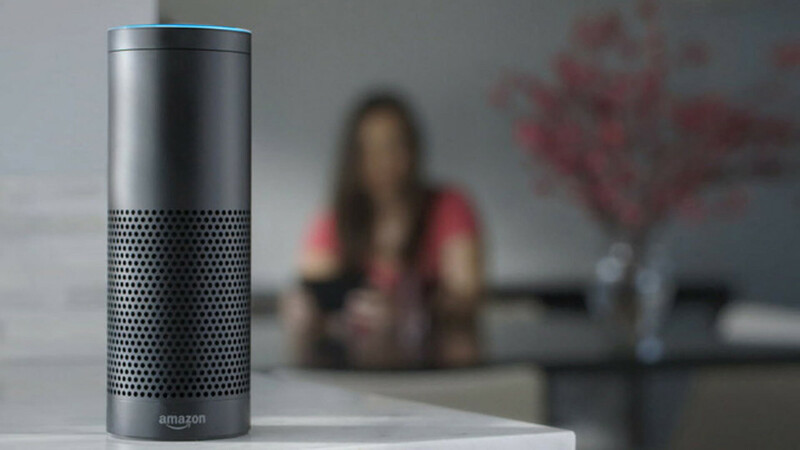 The new Alexa skill allows Dish Network subscribers to do a variety of things with their Echo or Echo Dot. From changing channels to searching for content, the Alexa skill makes navigating through your television much easier. This, to me, is going to be one of the major reasons why people will start buying more smart speakers for their home. As cable companies and streaming services begin to integrate this more, I suspect they will begin adding these skills to all the most popular smart speakers. It’s not a matter of if anymore. It’s simply a matter of when.